Prom is not only a special night to celebrate and have fun with your friends but also a night where you get to feel and look your best. That's why you need a prom dress that helps you stand apart from the crowd and reflects your inner glow. 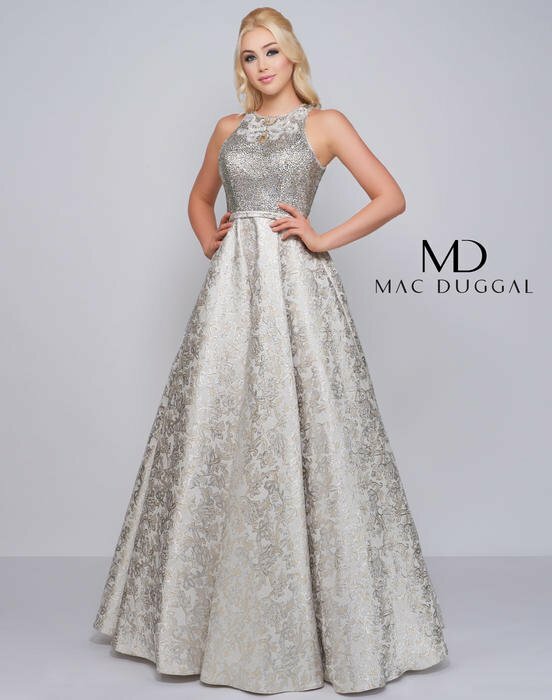 The Mac Duggal prom collection can help you find the dress of your dreams. Whether you're a fan of metallics or love bold colors, you'll find a gown you can love in the Mac Duggal collection. 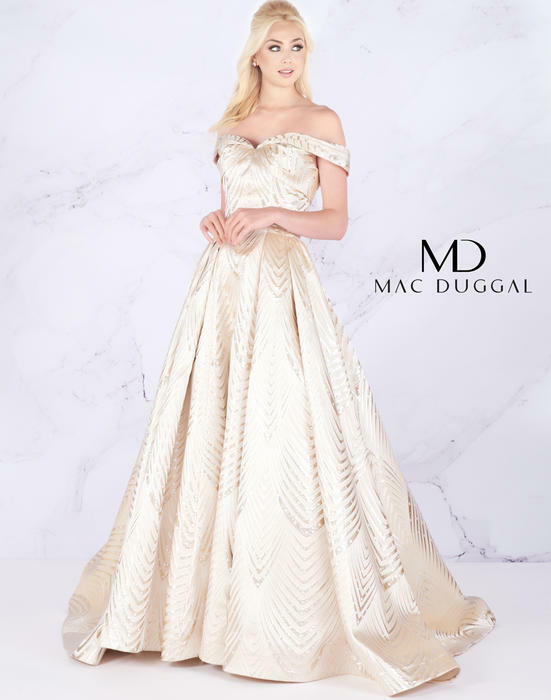 Mac Duggal is a women's couture fashion designer who has designed gowns for A-list celebrities, athletes, TV personalities, pageant titleholders, and global influencers. Born in India, Duggal began merging contemporary aesthetics with the opulent traditional designs of India at an early age. Duggal continued his design career in the U.S. at the age of 23 and expanded his design collection into 12 lines. Duggal founded the Mac Duggal Design House and continues to showcase his seasonal collections today. Following in the footsteps of her father, Ieena Duggal debuted her first dress collection in 2015 inspired by various cultures. Ieena's creations are true to Mac Duggal Design House standards of luxury and quality, but has a signature design of their own. Blending modern edginess with classic sophistication, Ieena's dress designs stand apart while complementing her father's. What Sets The Mac Duggal Design House Apart? Mac Duggal's prom dresses and gown collections are known for their entrance-making drama, modern sensibility, and feminine detailing. Duggal creates one-of-a-kind styles that are created not only for the prom dance floor but also for the red carpet. Duggal's collections are timeless fashion statements that can be worn at any age to mark a special occasion or milestone moment. Effie's Boutique offers a wide range of Mac Duggal collections so you can make a statement at any occasion.